2017 marks the 10th anniversary of "BB Senshi Sangokuden," the SD Gundam series based on "Romance of the Three Kingdoms," and Bandai's celebrating by bringing back revised versions of the kits from the series! 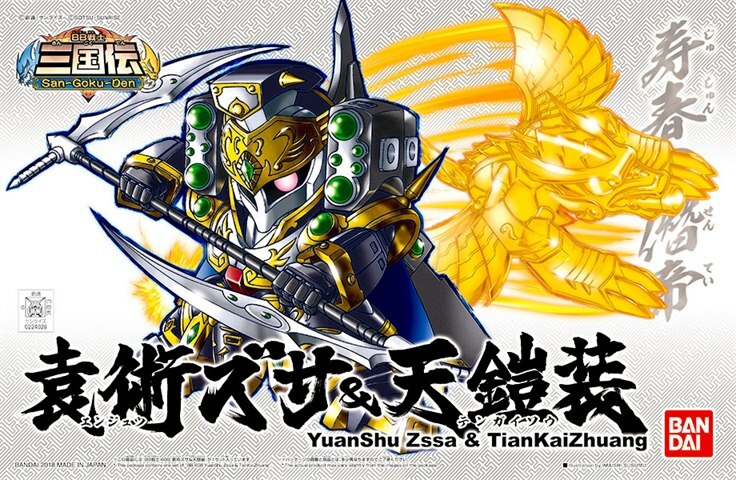 BB YuanShu Zssa's base body has been changed from gray to silver, and parts that were previously dark gray are now created using metallic gloss injection for a more striking appearance! 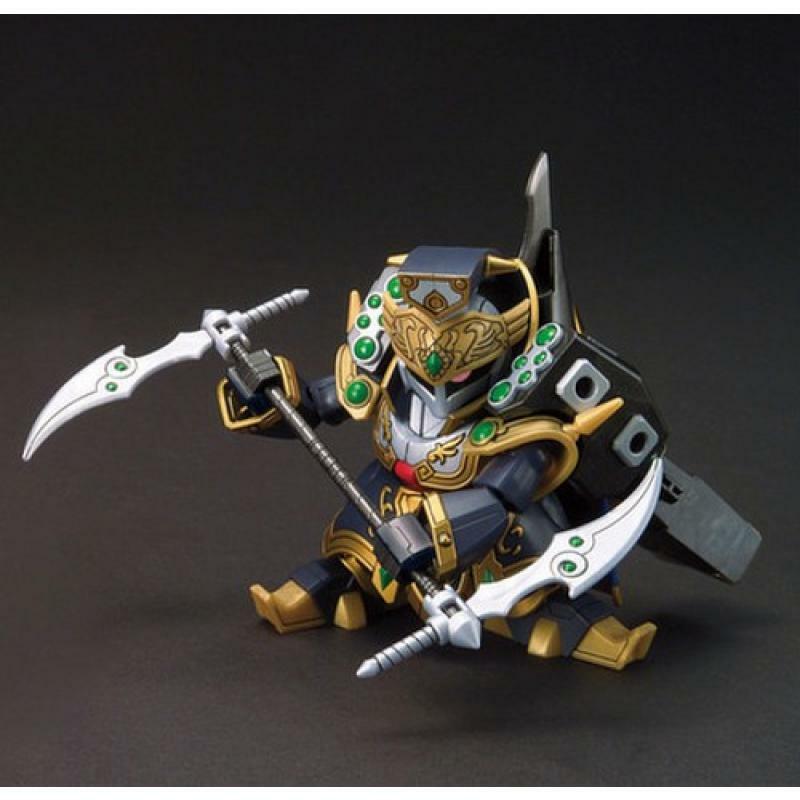 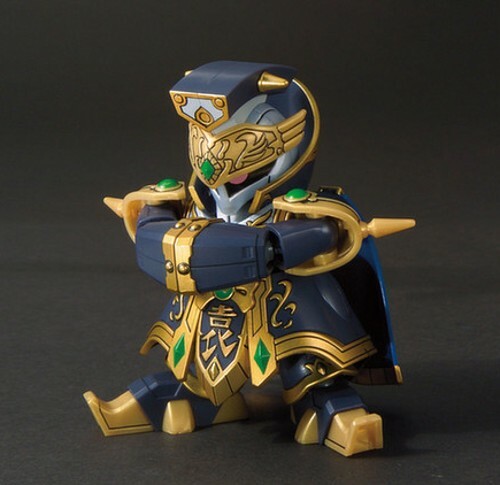 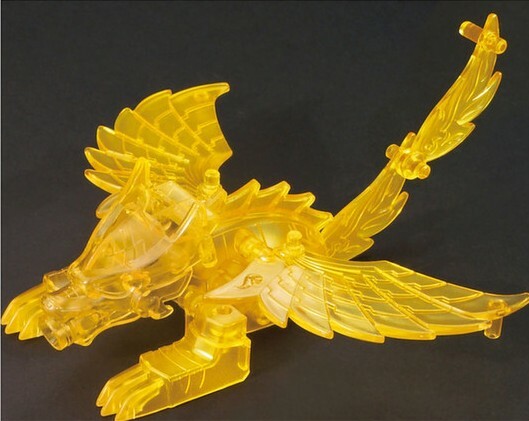 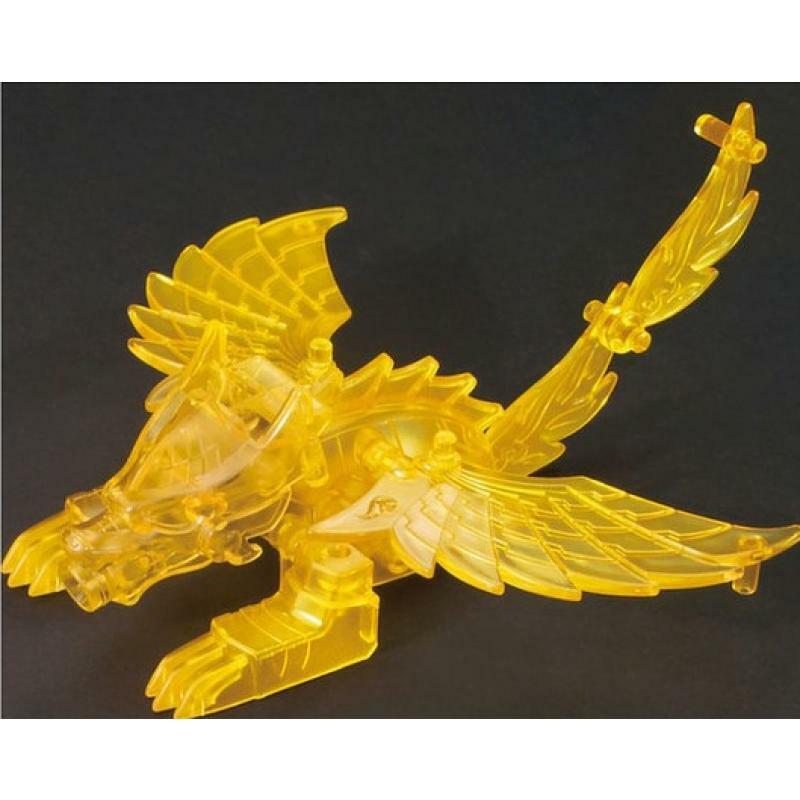 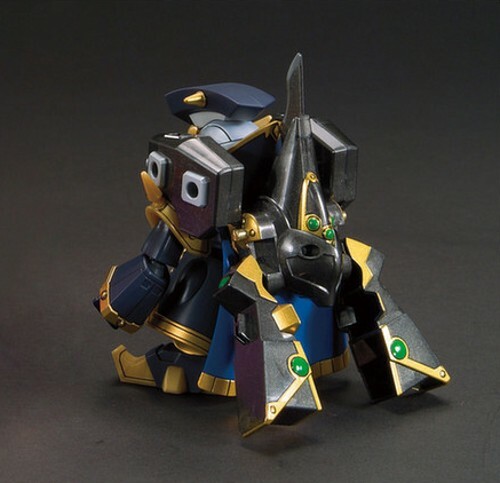 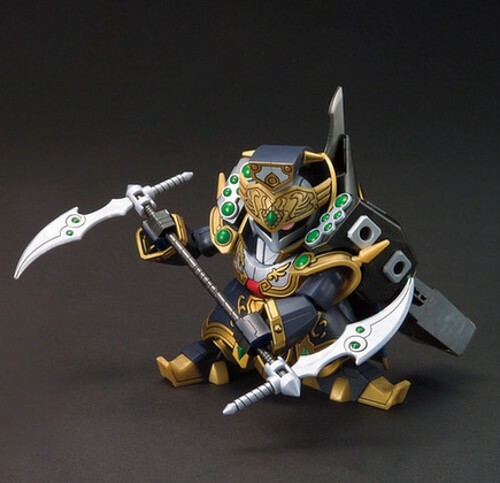 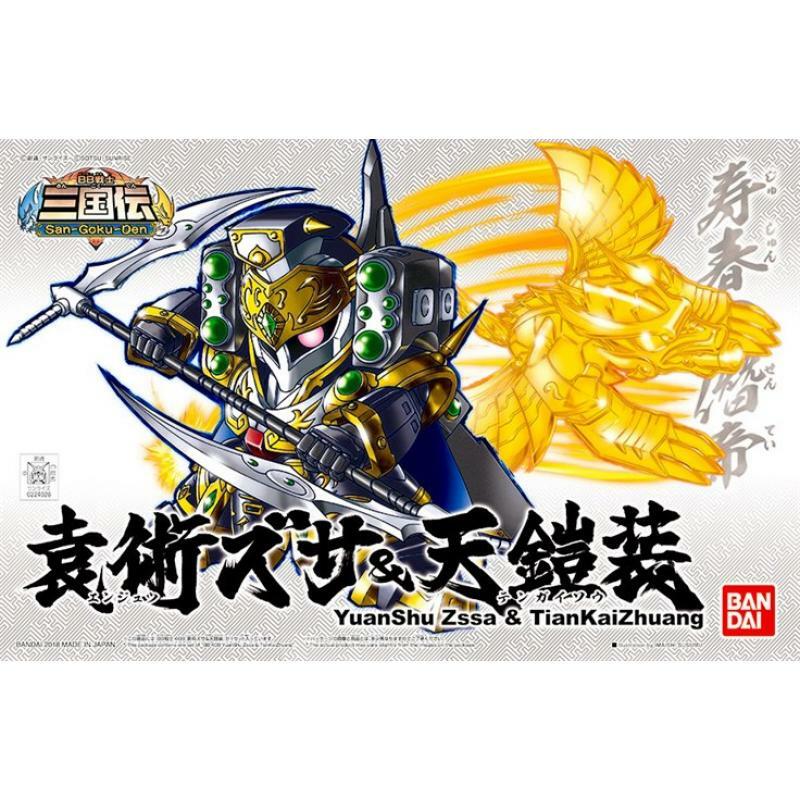 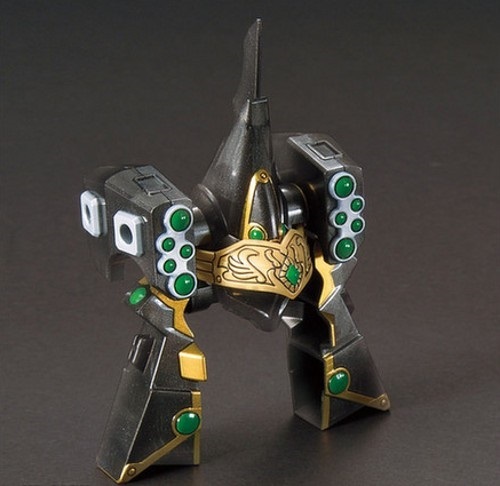 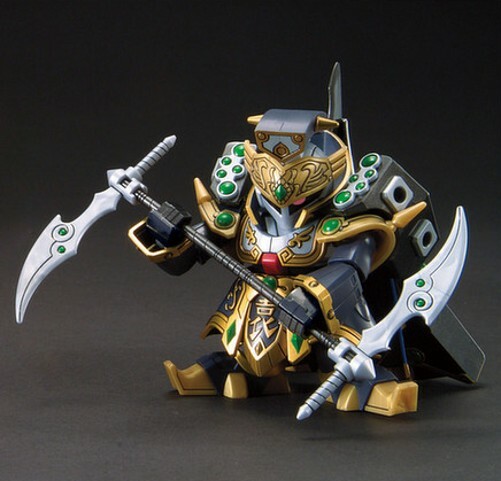 The included TianKaiZhuang is made with clear yellow plastic, and YuanShu Zssa comes with his Hisenkon and Hiuntou weapons.